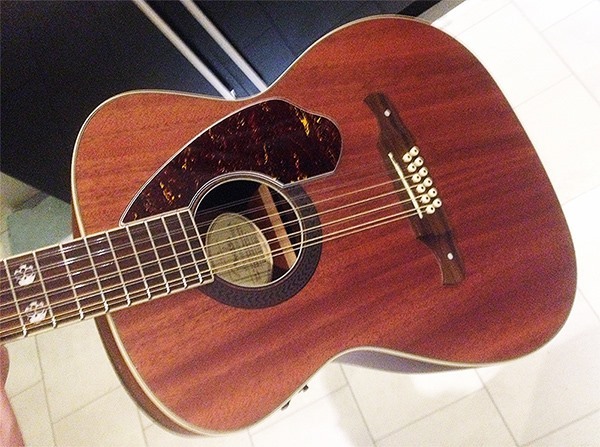 Amazing sounding Fender Tim Armstrong Hellcat 12 string owned by guitarist Graeme Sams. 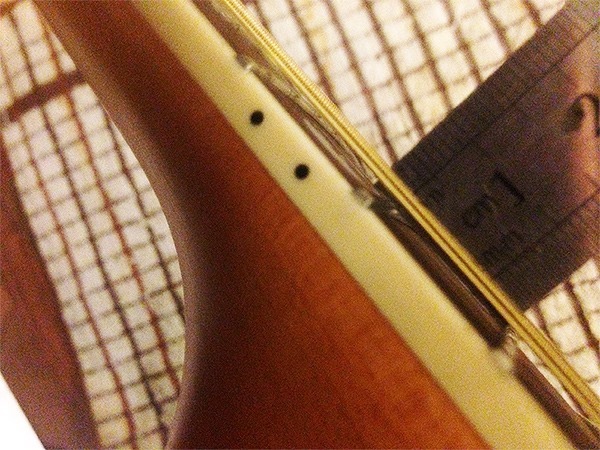 After a substantial set-up which included a partial re-fret of varying heights of fret wire to compensate for a warped neck, the guitar now has a 1mm 12 fret action. Didn’t really want to give it back to him !